Комбрига Потапова, 37 4 корпус, кв. 102, 99059 Севастополь, Крым Мы работаем над переводом этого описания на ваш язык. Приносим извинения за неудобства. Located in Sevastopol, this apartment features a balcony with sea views. The unit is 32 km from Foros. Free WiFi is provided . The unit equipped with a kitchen with a fridge and stovetop. A flat-screen TV is offered. Car hire is available at the property and the area is popular for horse riding. Simeiz is 47 km from Apartment Kombriga Potapova 37/4, while Balaklava is 13 km from the property. Guests can enjoy various activities in the surroundings, including snorkelling, windsurfing and diving. 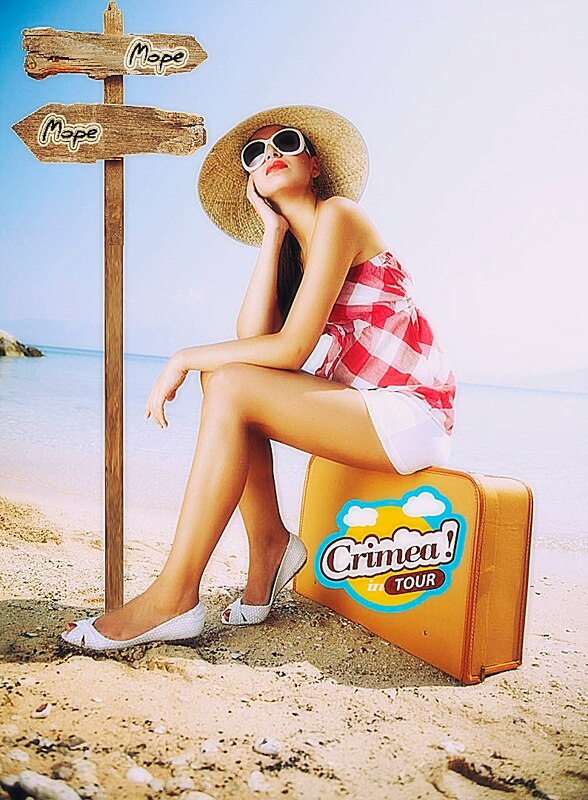 The nearest airport is Simferopol Airport, 66 km from Apartment Kombriga Potapova 37/4. Сотрудничество, проверенное временем! Apartment Kombriga Potapova 37/4: гостей Booking.com здесь принимают с 25 янв. 2017.